storage furniture are one of the most important things in every apartment. To keep things organised but also to make the most space of your home, it's important to know where and how to use storage units. decorative boxes and storage baskets are fundamental in every house. 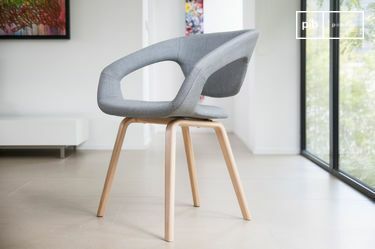 They are extremely useful to arrange small objects in your bathroom, in your office or kitchen, or to arrange book and magazines in your living room. 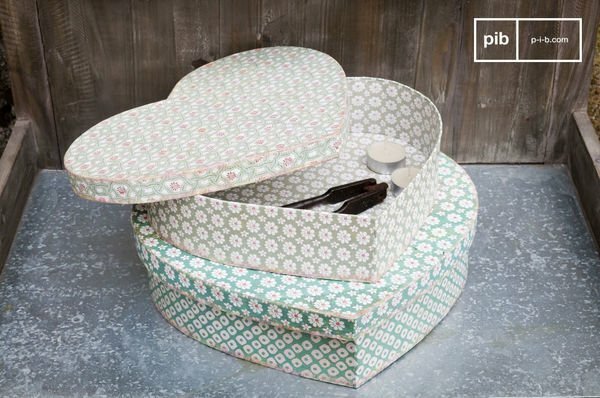 PIB's baskets and boxes are not only practical but also great vintage home accessories. 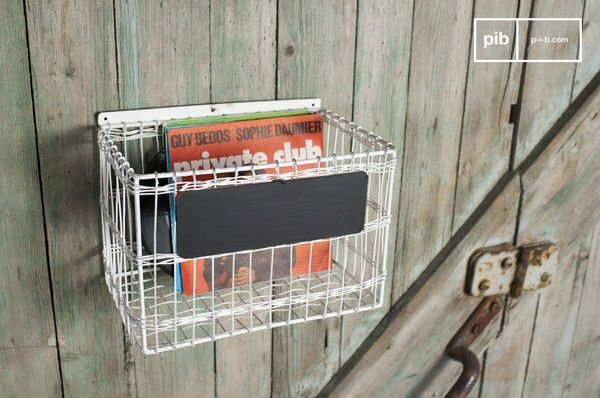 Everyone can find what they are looking for at PIB thanks to the many options and styles available - industrial, Scandinavian and shabby chic. 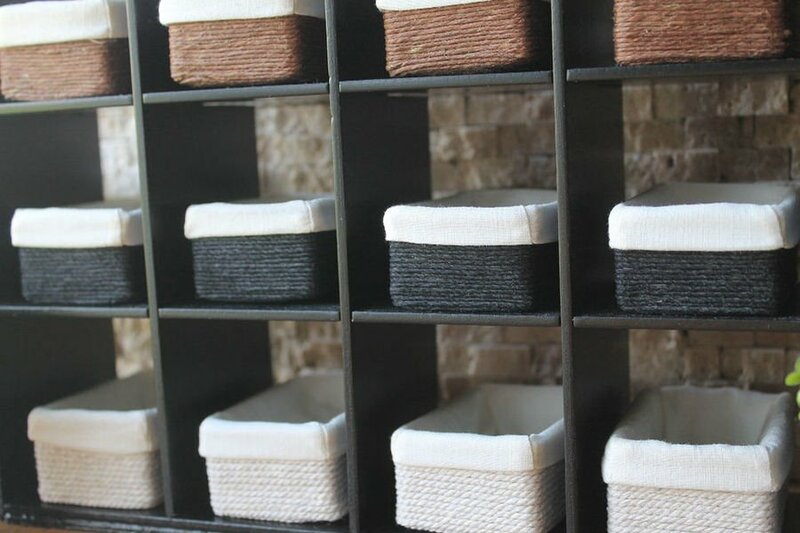 With the right storage basket, everything will be arranged perfectly in your rooms. 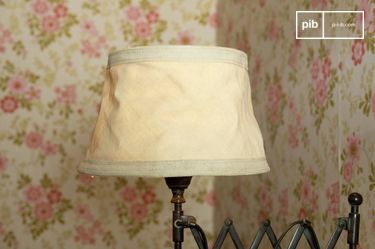 These original accessories will be perfect to keep your rooms tidy, while bringing a touch of vintage style to your interior. 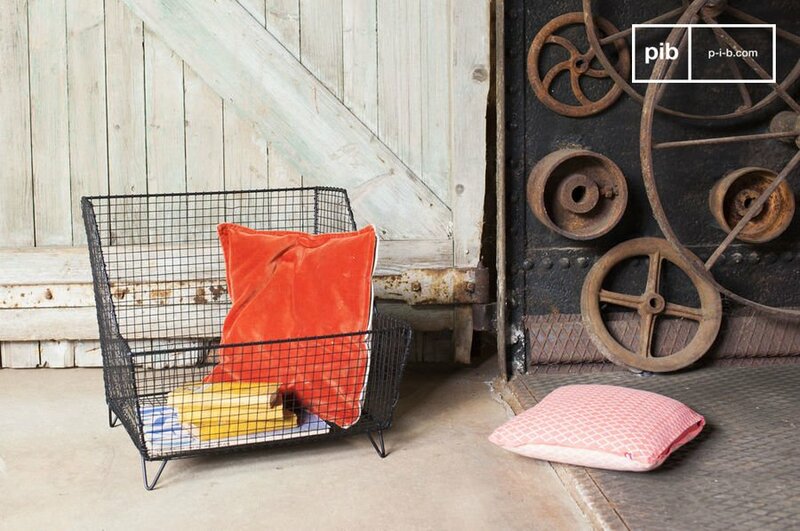 For more decorative storage options, we recommand browsing through our collection of storage baskets. 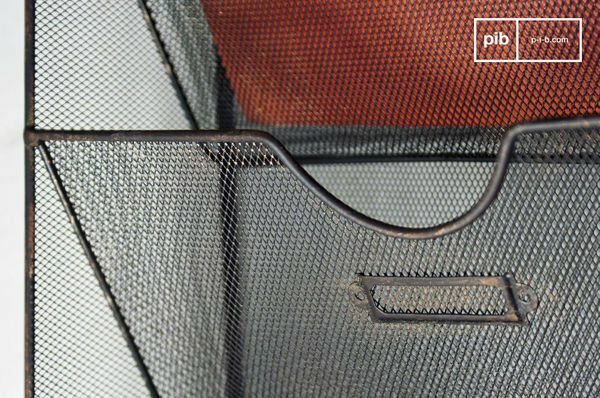 The baskets also come in numerous shapes and sizes in order to maximize your storage space. 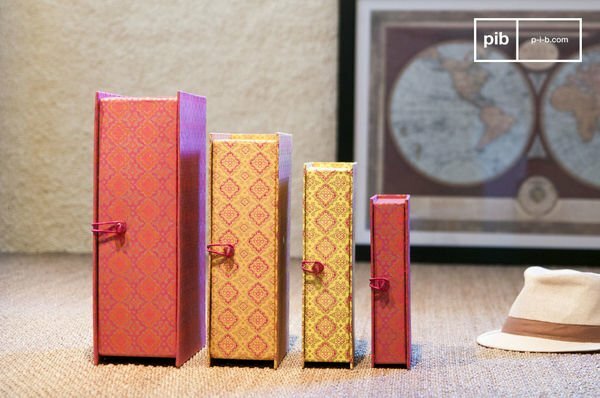 Box up all the clutter around the house with the help of storage boxes from PIB. Our selection includes vintage storage boxes with prints or colors or very simply in an industrial style. You can also find accent storage box furniture that offers easy organization for small items like jewelry or other knick-knacks. Browse through our collection of plastic boxes to find the one that?s right for you. Cleaning up and organizing your home has never been easier! Getting rid of the clutter and putting things in their proper place makes a home look better and will make you feel better as well. 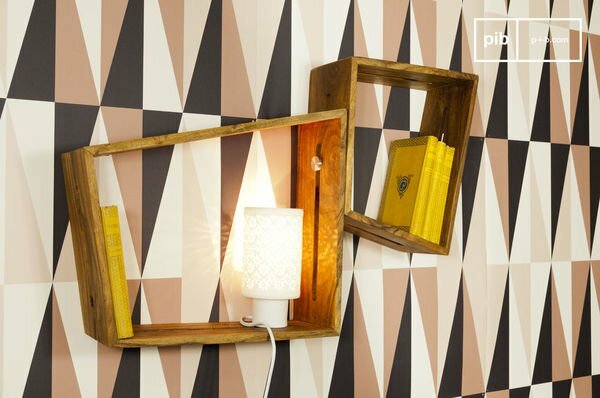 Storage units can also be used as decorative objects and to make your home even more cosy. 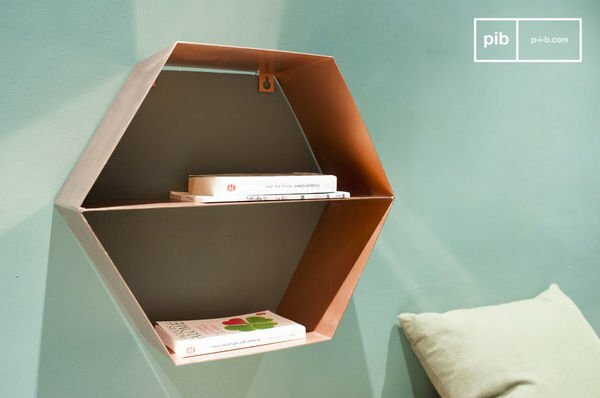 There are many storage accessories which help you to put things into place but at the same time decorate your home. For example a wooden storage boxes brings comfy atmosphere into your home and is also very useful to store bigger accessories in it. 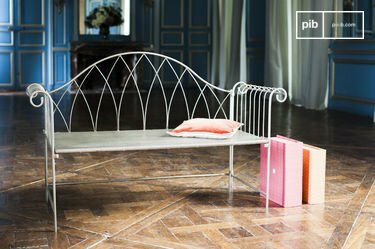 Let your imagination run free and get inspired by our storage collection. With the help of storage units you can use every little space of your apartment useful so you don't loose room. This is especially important in small apartments to make the most of your space. Storage totes and baskets are a key element in organizing any area of your home. 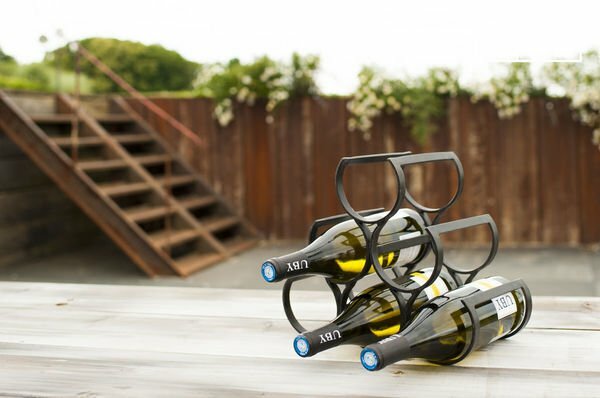 Whether it be your closet, garage, or an outdoor area, these products are great for organizing and neatly stashing that household clutter while maintaining a low profile and allowing you to store your loose items in a variety of places. 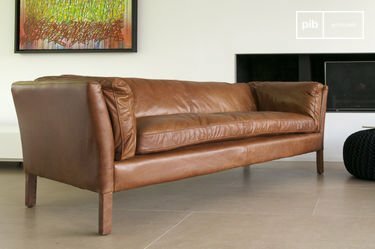 So decrease clutter, increase available space, and turn your home into an open and efficient haven with the great solutions that PIB has to offer. In small apartments as we have a lot in Paris, it is essential to organise it the best way possible. Whatever your style, from scandinavian to shabby chic or industrial, there are endless options to find the perfect storage unit! retro side table which can be used to eat off but also as a deposition for books and other little items. Small spaces have to be funished wisely on our website you can easily find the best storage units to make the most out of your apartment. 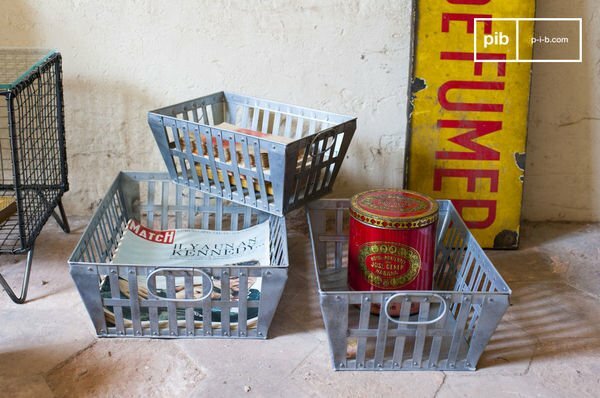 Storage baskets are a great way to organise little objects and to stow them in vintage wardrobe. There are different kind of storage accessories, funiture, boxes and baskets you can choose from to find the perfect solution for your home. Have a look at our great range of storage units and accessories you will find what you are searching for.